Since the 1950’s Chemprene has maintained a presence in numerous market places. Our diversified approach in addressing market needs, has driven our product development capabilities to new heights, providing our customers with a variety of material options to select from for their specific applications. 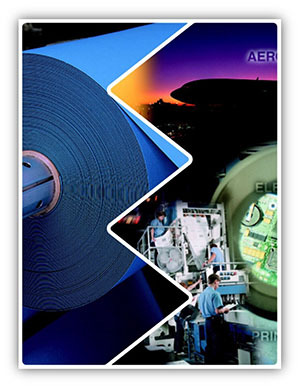 Our extensive knowledge of Elastomer Engineering has given way to an array of application specific materials we’ve come to develop over the last half century.